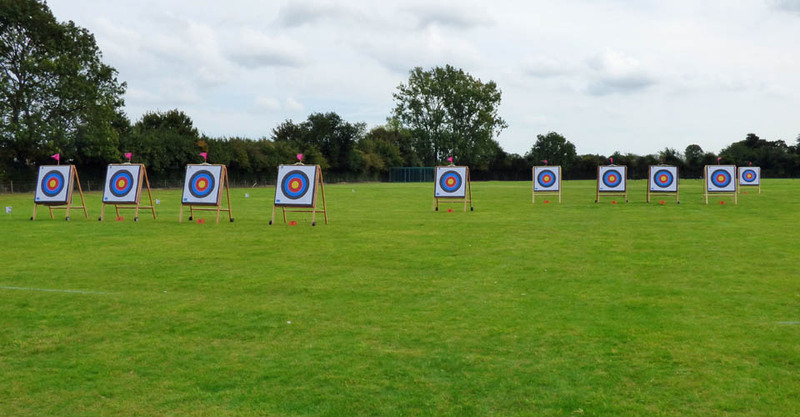 Welcome to the Blue Arrows Archery Club! 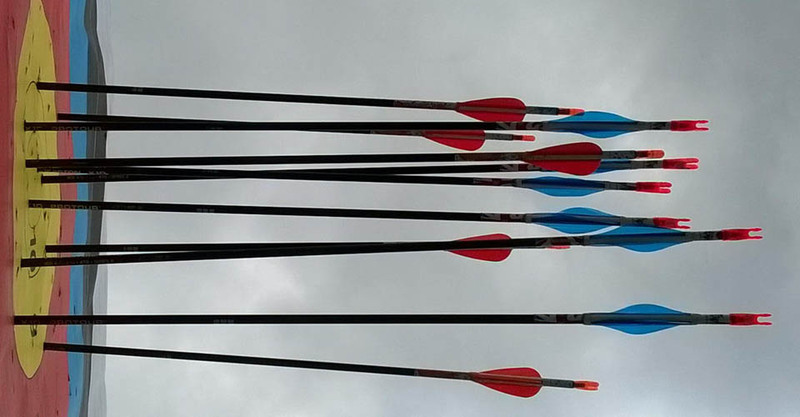 Welcome to the website of Blue Arrows Archery Club. 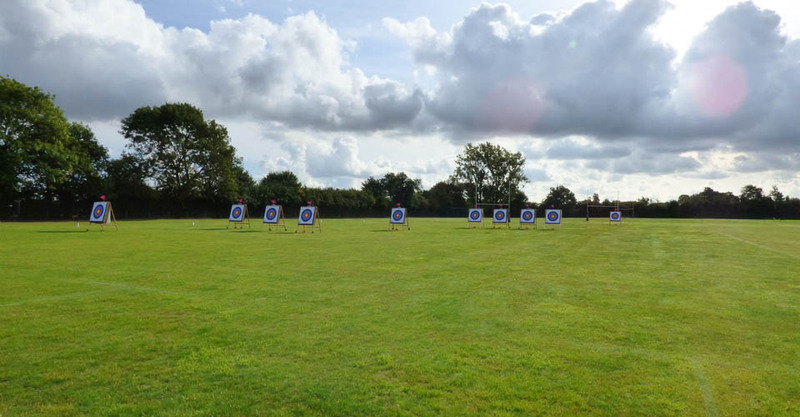 We hope that you find these web pages both informative and useful to both existing members, guests and to anyone who may be interested in joining us. 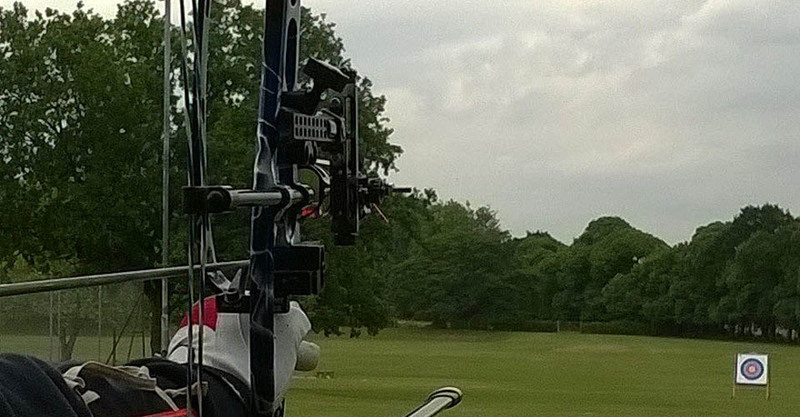 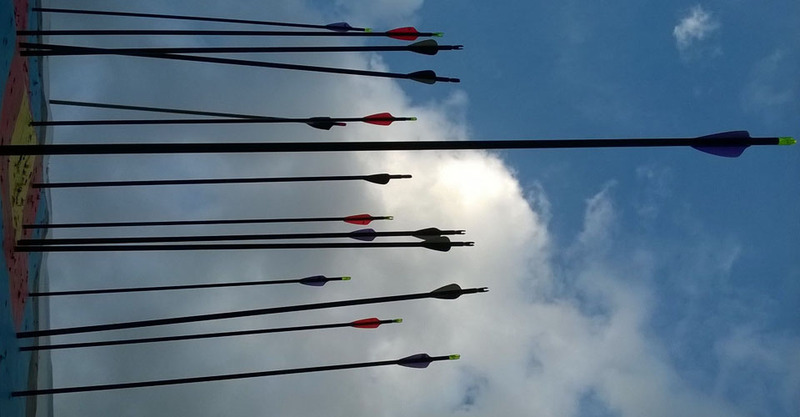 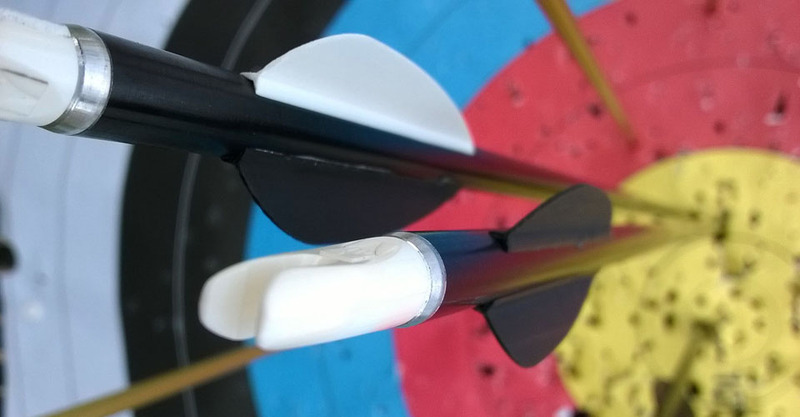 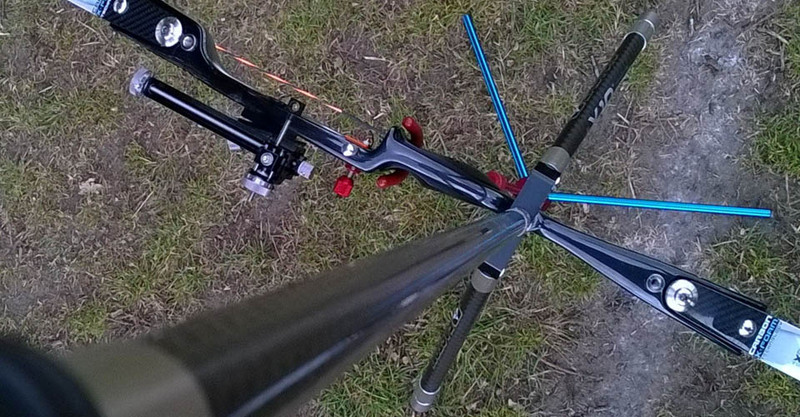 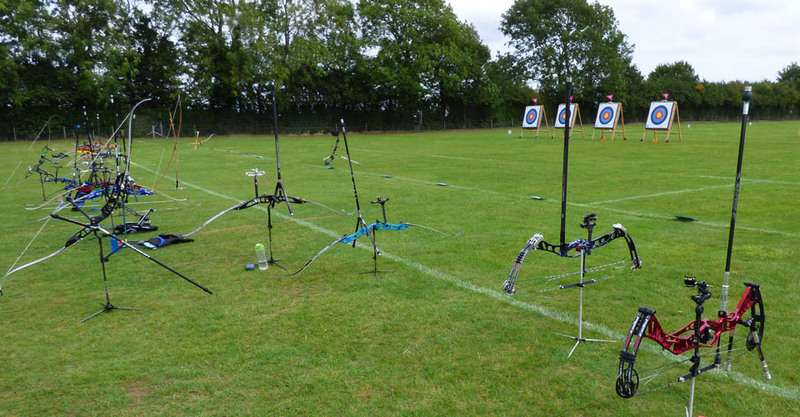 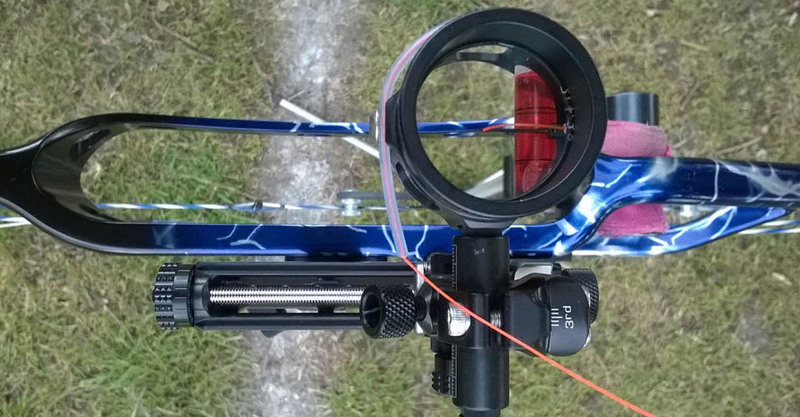 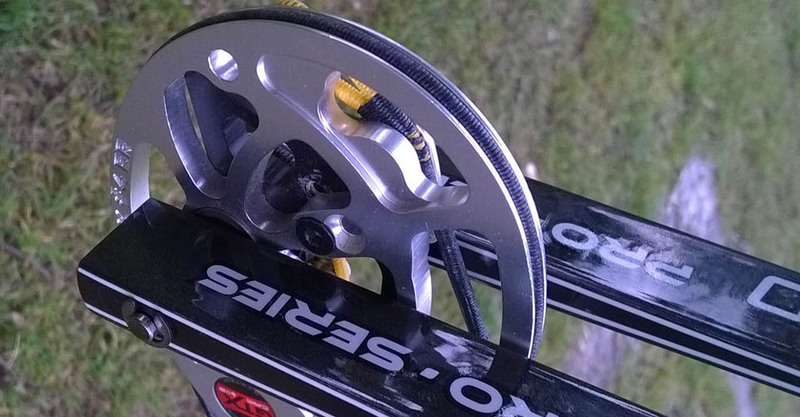 The Blue Arrows Archery Club is a friendly club based in Ipswich, Suffolk, UK to promote the sport of target archery. 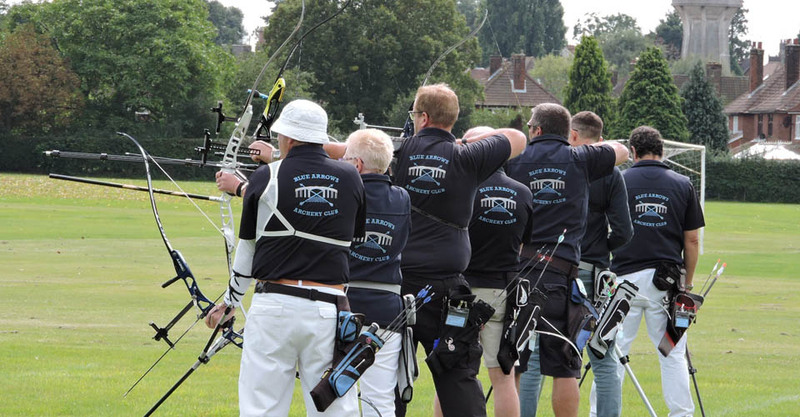 The club consists of a junior section for the under 18's and a senior section for those of us who still wish that we were only 18! 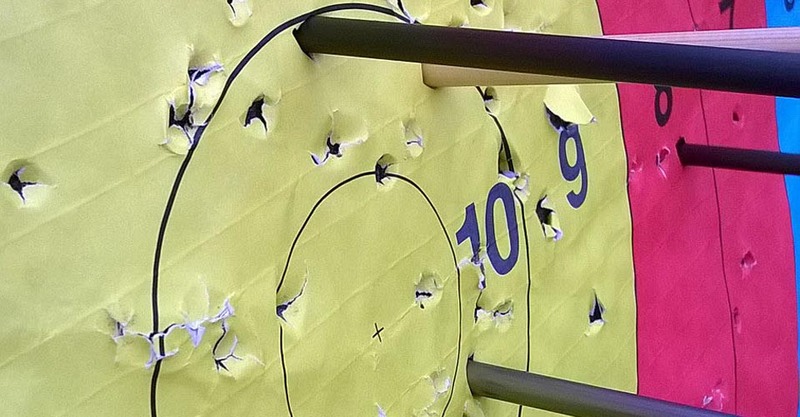 Part of the ethos of the club is that the junior and senior members shoot side-by-side, giving the club a fun, friendly, family atmosphere. 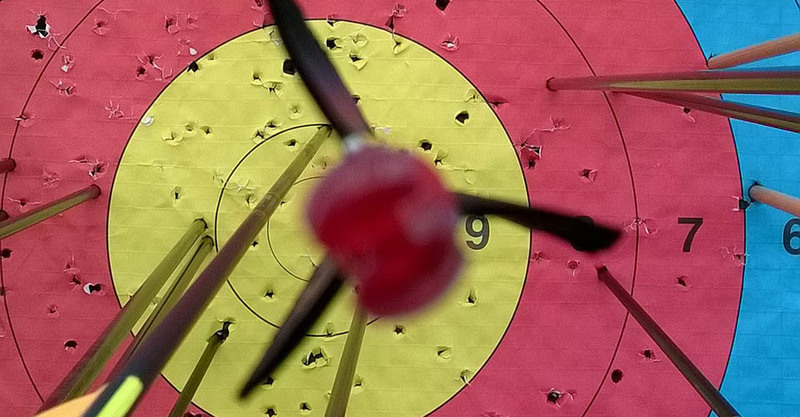 Although there are many people who take up archery to be competitive, it would be easy to lose sight of the fact that many people enter the sport for the social side! 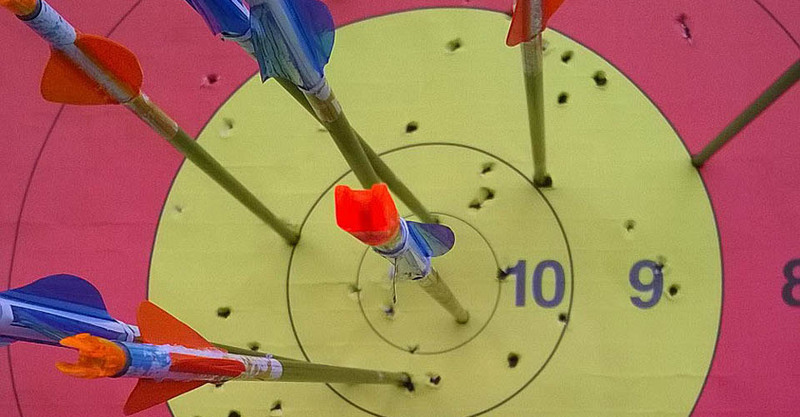 Archery is THE family sport; some people get into it because their children take it up, and some children take it up as a day out with their parents or grandparents. 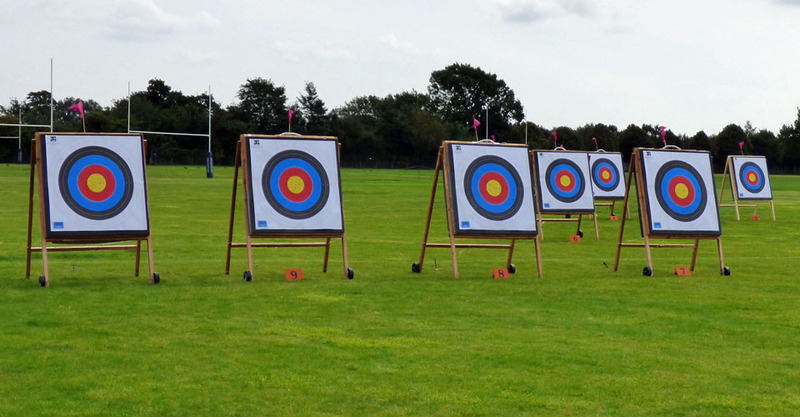 One of its biggest attractions is that it's one sport where all ages and all abilities can enjoy themselves together.